Click on the name of the attraction to go to each farm's/artist's individual webpage, where you will find more information on what the stop has to offer, including it's exhibitors. Apple Orchard for U-Pick Apples. 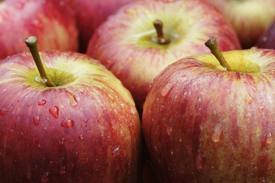 Fresh Apple Cider Donuts/ Winter Squash/ pumpkins/ apples/ fall produce & decorations. 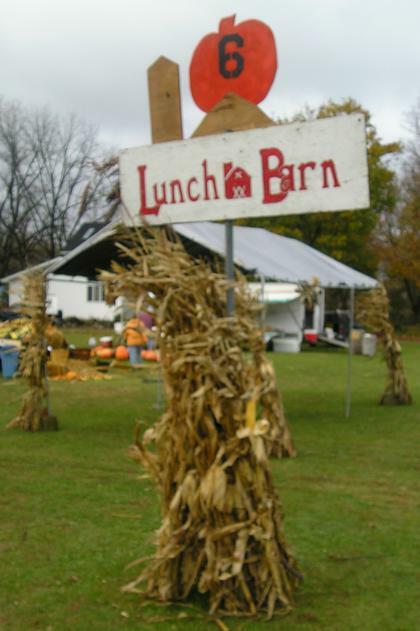 Plenty to eat, barrel rides, corn box, sand box, 5 acre corn maze (new every year), children's tractor rides, rubber duck races, pedal tractor track, farm animals, antique tractors, music, and many craft booths. Hay rides to pick your own pumpkin. nice stainless cookware – hundreds of kitchen items. 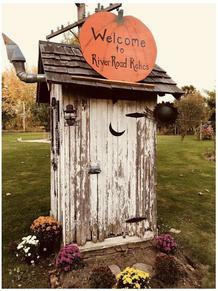 There are several port-o-let stops for Autumn Drive 2019, watch for the yellow star to spot them. Handmade Functional & Home decorative Pottery (porcelain & stoneware), glass jewelry inside our studio. 6 crafters outside including metal, wood, paintings & cards, gourds, honey, & clothing. 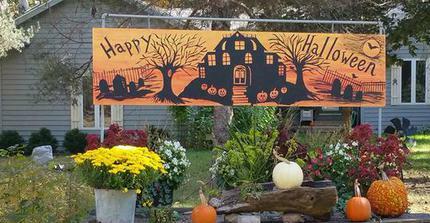 Visit the 1885 original Seneca Township Hall during the 28th Annual Autumn Drive. Buy a raffle ticket for a homemade quilt sewn by our Heritage Quilters. This year’s offering, “Mood Indigo,” featuring “churn dash” blocks that date between 1800 and 1850. In addition to recognizing the once coveted indigo dye used in a portion of the fabric, the name pays homage to a classic jazz number made famous by Duke Ellington. 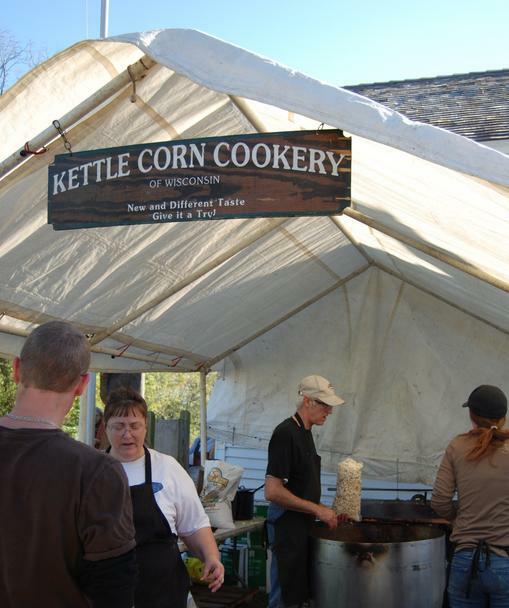 Vintage gifts, books and Wisconsin kettle corn also will be on sale at the old township hall, now called Perkins Hall. 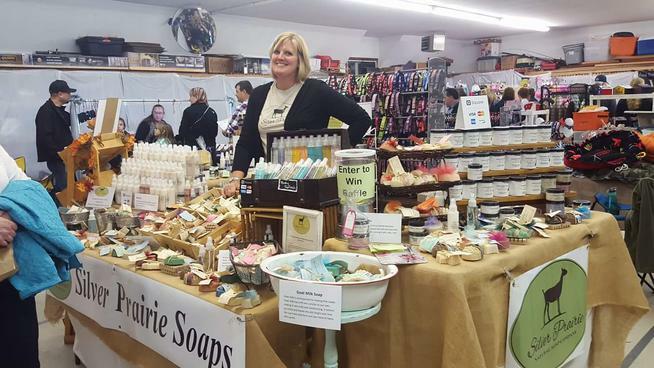 Joining us this year will be Gizmo's Gourmet (gourmet pet treats); handcrafted jewelry vendors Beeds & Seeds, Glass Goddess and Donna's Jewelry Box; Laurel's Originals (quilting), Ginger Blossom (knitted sweaters, hats and accessories), Good Finds (shabby chic furniture) and Prairie Antiques of Marengo (furniture/collectibles). For information call 815-923-2267 or visit www.GotHistory.org.Visit the 1885 original Seneca Township Hall during the 31st Annual Autumn Drive. Buy a raffle ticket for a homemade quilt sewn by our Heritage Quilters. This year’s offering, Honoring WWI. Vintage gifts, books and Wisconsin kettle corn also will be on sale at the old township hall, now called Perkins Hall. 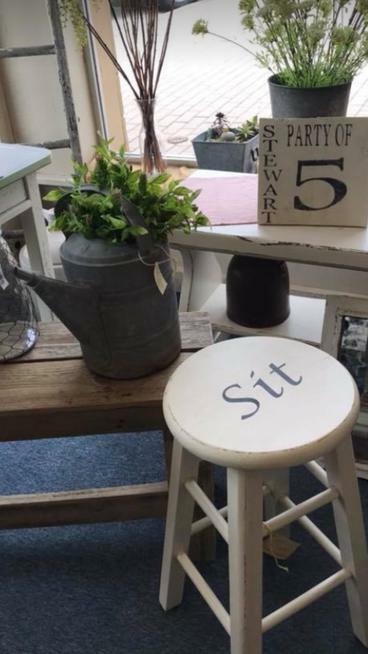 Joining us this year will be Gizmo's Gourmet (gourmet pet treats); handcrafted jewelry vendors Beeds & Seeds, Glass Goddess and Donna's Jewelry Box; Laurel's Originals (quilting), Ginger Blossom (knitted sweaters, hats and accessories), Good Finds (shabby chic furniture) and Prairie Antiques of Marengo (furniture/collectibles). Participate in a straw poll (vote just once, please) for GOP presidential candidates. Results will be announced after the fest. For information call 815-923-2267 or visit www.GotHistory.org. 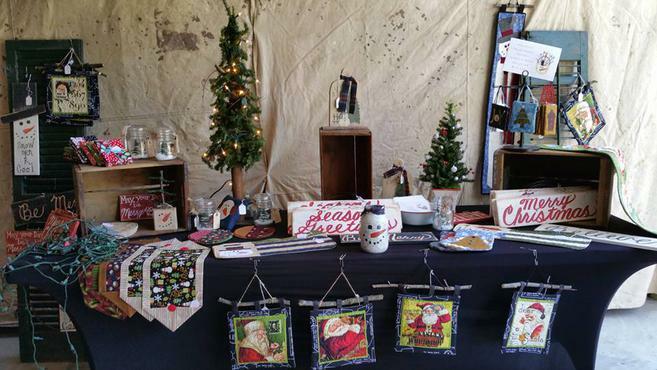 20+ vendors and crafters featuring both indoor and outdoor displays. Sweet Shop Gourmet (gourmet caramel apples/Italian ice), gourmet coffee cakes, handmade soaps & candles, wood items, toys, slumped wine bottles, Christmas & Halloween decorations, jewelry, bread, soup & dip mixes as well as Tastefully Simple, Mary Kay, Jamberry, Origami Owl, Paparazzi Jewelry, antiques, mini donuts. Many exhibits indoors and outside. Click on the name of the "attraction"
GPS Address: 16105 Garden Valley Rd. A lot of this and a lot of that. Unique treasures – purses – hats – clothing – Antique clocks & lamps – Autumn Leaf dishes- crocks – photo glass & tin Navigator. are just three reasons to make a stop. and 30 more Barnyard fun activities. honey and unique gift items. 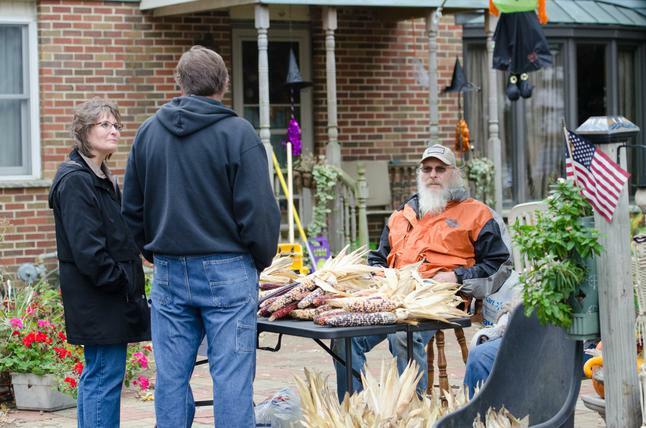 Makers Fair by McHenry County Living. Helping Paws Animal Shelter, Woodstock High School Dance Team, McHenry County Living Magazine, and McHenry County Convention and Visitors Bureau. 1. Krusty Kreations - Outdoor metal sculpture. 2. 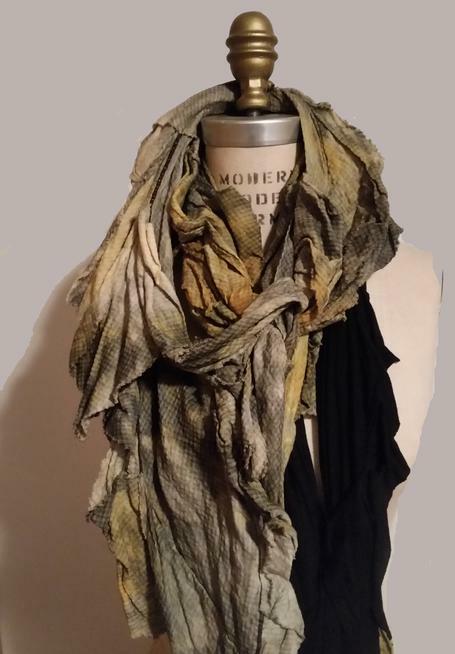 Karen's Bark Scarfs - dog accessories. 3. Neel Kintz woodworks - bird houses, wishing wells, benches. Ornamental indoor and outdoor wood accessories. 5. Two Feathers Gourds & Honey - Artistic and decorative Gourd sculptures and locally gathered Honey. 6. Ethnic Fusion - International clothing and accessories/ hats, gloves, scarfs, sweaters, etc. Crafters, flea market, food, music. Pet donkeys/horses, wander with chickens, climb on antique tractors. Free off-street parking. ATM. and more! Fall fun, rain or shine. 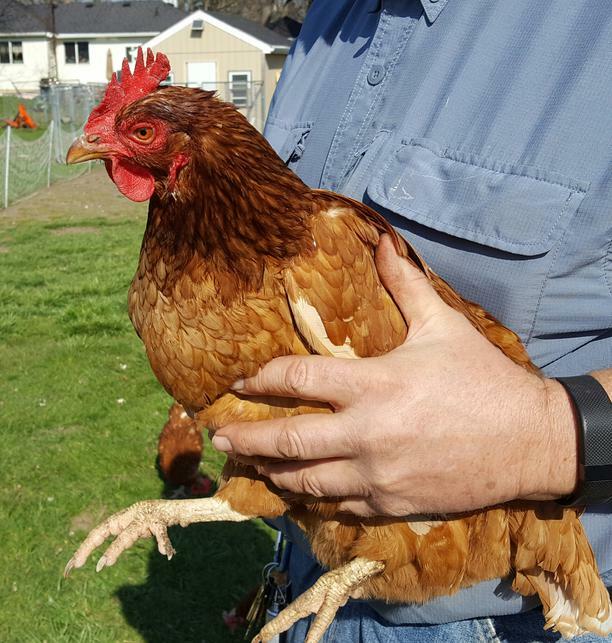 Welcoming visitors to our farm since 1987: Bring the children! Reasonably priced PUMPKINS and fall SQUASH. Ole Leo's Honey produced in Woodstock by Philip Lauf. Pieces of the past and vintage finds brought to you by Nancy. 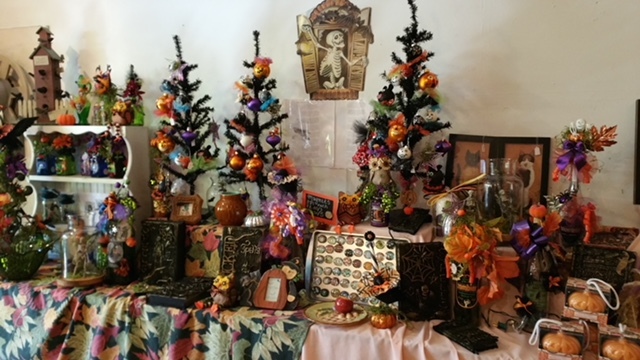 Eerie Glow Studios will offer original, hand-made glass crafts and creations. Antiques, treasures, collectables and Avon products will be presented by Wanda. "Stitch 412" Colorful bags; perfect for your purse, travel, or gifts! The Lunch Barn-an outstanding spot to enjoy lunch provided by Boy Scout Troop #153 and the 4-H Eagles club. Helping youth in our community, the proceeds benefit both groups, assisting with educational programming, scholarships, equipment, outings. 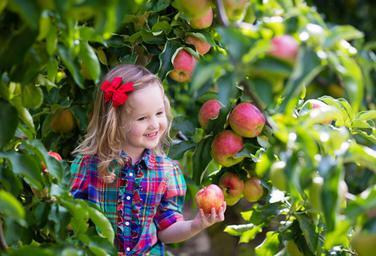 Prairie Sky is a backyard Orchard in a Beautiful setting with 14 varieties of Dwarf U-Pick apple Trees, specializing in Honey Crisp Apples and Asian Pears. 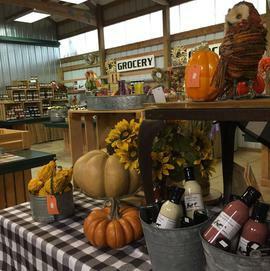 A Cozy County store with Gourmet foods, including our U-Bake Frozen pies. We have a Coffee Hut that serves not only coffee but Hot Cider, Apple Pie Ala mode, Apple Cider Donuts, Hot Dogs and Apple Slices with Carmel Sauce. 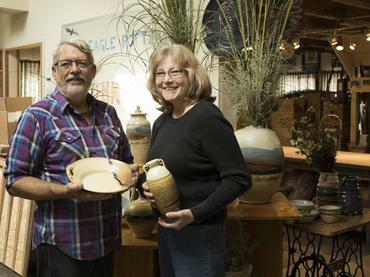 Trudi Temple and her Dried Flower Arrangements, Bill and Bonnie Stevens on Saturday with their Folk and Gospel Music and Pizza made in a Stone Oven. Come see what the Farmer and his Wife have in store. We have over 20 vendors. Our barn will be overflowing with crafts, Quilts, crocheted rugs, hats, and more. Outside there will be even more craftspeople, along with food vendors. Visit us to see what surprises you might find! Moving sale, lots of household items furniture, garage and barn stuff homemade crafts, Sadie and Stella dog treats! Booths with "Helping Paws", "Woodstock H.S. Dance Team", "M.C.C.V.B. 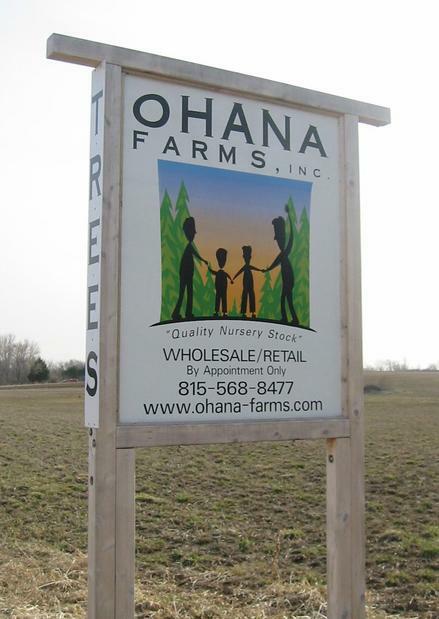 ", & "McHenry County Living Magazine" will explain what they do. new to the Autumn Drive! Dwarf goats and Free Parking. We are back after a year off! Come visit our beautiful woods and find something for everyone. Enjoy taking a family selfie or picture at our vintage setting by the trees. See a wild bee hive! 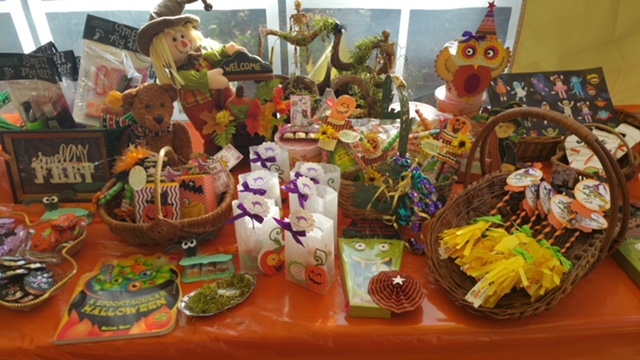 Browse great Fall and Halloween crafts, florals items, uniquely decorated Halloween candy, gift items, fairy jars, potion bottles and fun décor items. We have delicious dried soups—smaller 2-4 cup available. LOTS of gently used items to choose from that we brought back from our travels for you—useful household, décor, farm-themed, vintage, furniture, toys, books--inc. cookbooks, linens, and collectible gotta haves. Many used framed pictures/art. Christmas crafts. Hungry for NUTS? Stampin’ UP items and decorated cards. All types of MANLY items just for him—John Deere items, tools, car related, two used cars and much more. Warm up by the fire and let’s catch up! THIS IS THE ONE!! 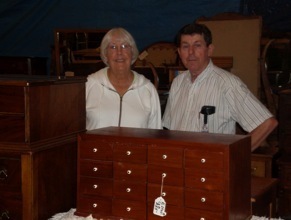 Collectibles, Antiques, Rocker, Lamps, Trunks, Table Linens, & a professional Exercise Station. Jewelry, Home Decor, Cookware, Garden items, Lawn Mower, plus many one of a kind unique items you can't live with out. “Holistically fed eggs,” Yard sale, & “Madd Cocoa” for hot chocolate. 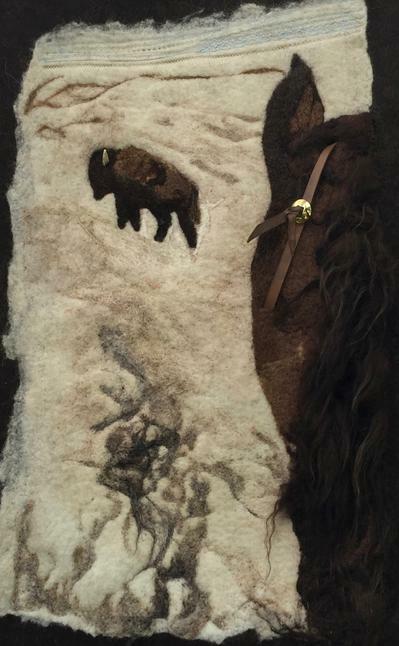 Local Artists: Natural Icelandic Wool and other fiber arts, 2D & 3D mixed media art, federal style woodworking & folk art. 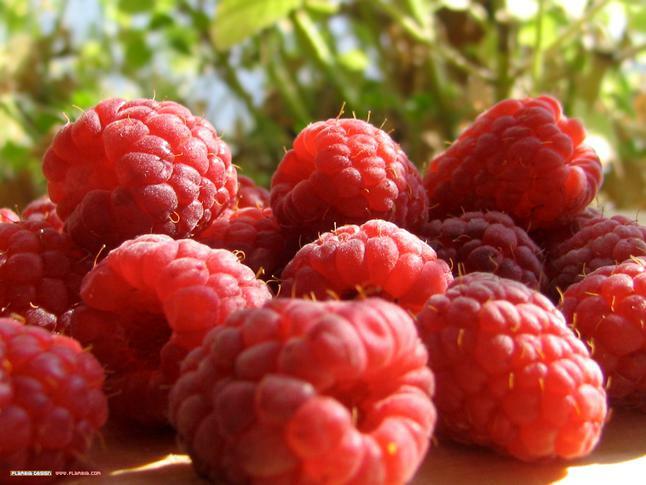 Icelandic sheep, & raspberries. 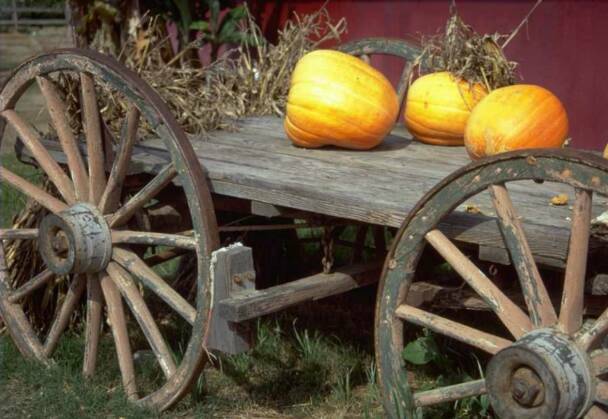 Pumpkins, Gourds, & Fall produce will be available at the Farm stand. Free Parking & restroom available. U-Pick weather permitting. Enjoy a variety of high quality items from local and away places. 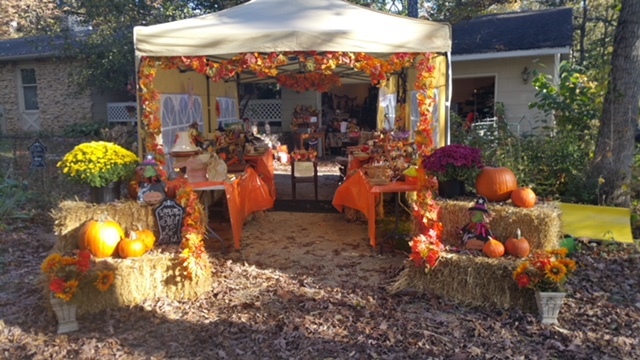 Multiple vendors providing an assortment of hand crafted, antiques,food, jewelry, garden treasures and a whole lot more. 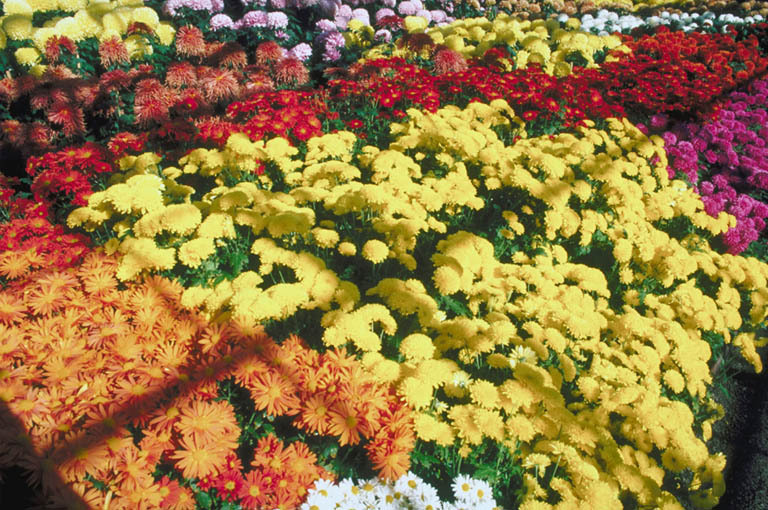 Free Garden Informational Tour at 2pm daily. Barn sale and dried flowers for arrangements. Free off-street parking. We have had a great time this year, looking through old barns, going to auctions and estate sales. We have found many unexpected treasures. We are excited for you to come and see what we have. Beautiful refinished and refurbished furniture. Crocks. Primitive pieces. Architectural. 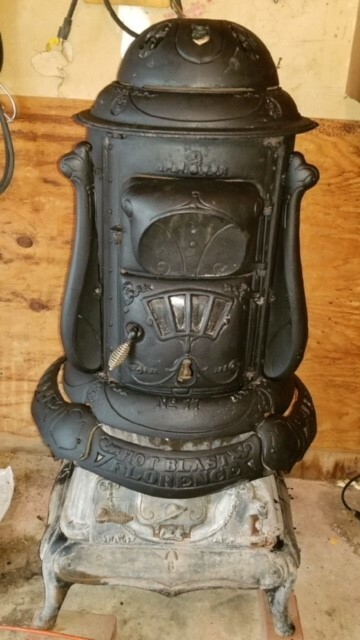 Some unique industrial pieces. Rusty gold. Glass bottles. Antique children’s toys. Even some odds and ends for you to create your Pinterest ideas. 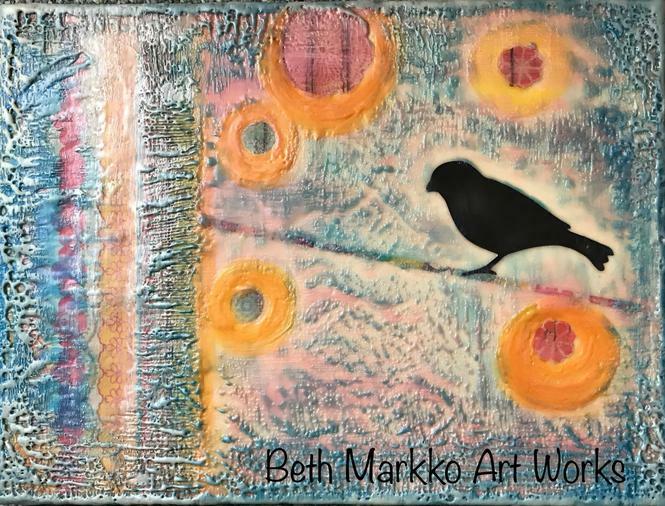 Again, this year, Beth Markko Artworks will be here. Beth creates beautiful and unique pieces from functional to fine art. She is the recipient of the 2018 Emerging Artist Award at the Mundelein Fine Arts Festival. 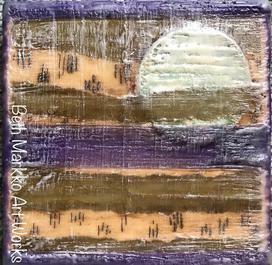 Her encaustic pieces are amazing. Also, we will again have Cards by Donna. Beautifully handmade note cards for all occasions. They were the hit of our stop last year! We Are New! 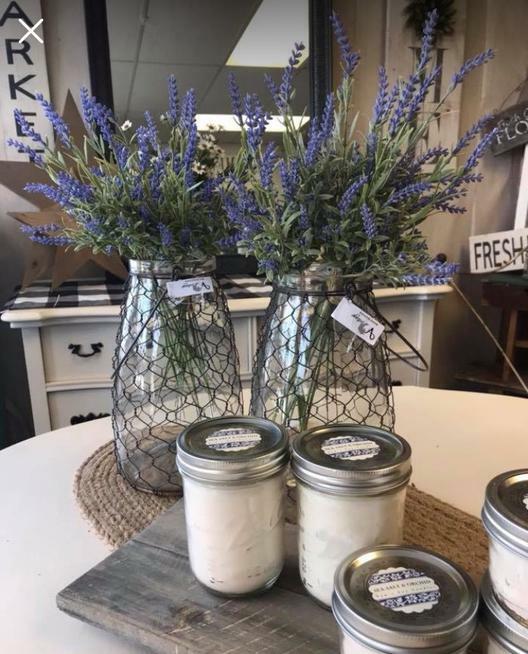 Worth checking out: Antiques, tools, old Pot Belly stove, handcrafted found & holiday items, new & hand made home décor, locally made organic candles. ​21. 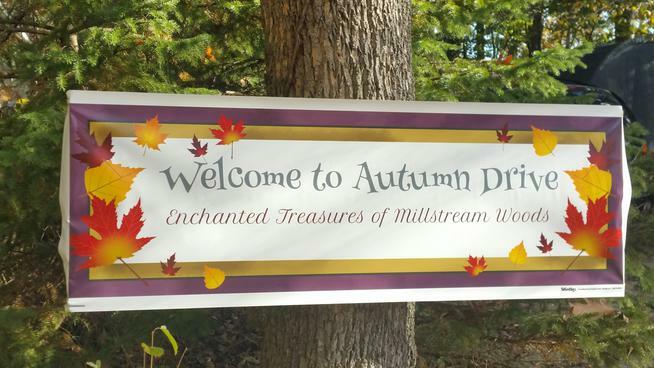 Enchanted Treasures of Millstream Woods.. Wooden crafts, quilted items, Antiques. A whole pole barn filled with treasures. All kinds of unique items for your home, gift giving and holiday decorations.